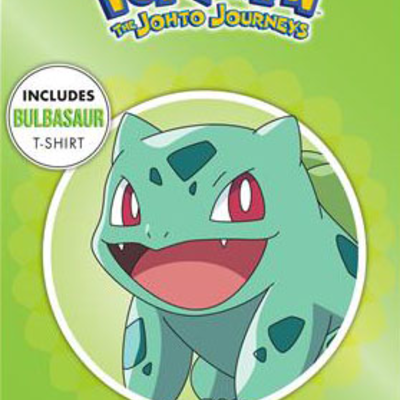 Description Collector's Edition With 'Bulbasaur' T-Shirt Exclusive To JB Hi-Fi! The Orange League beckons and Ash answers the call, taking on the Orange Crew and their leader, Drake. 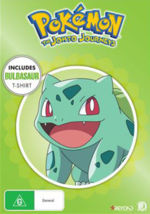 Upon returning to Pallet Town, Ash and Misty reunite with Brock and set out on the next stage of their Pokémon journey - the Johto region! Though he still has an errand to run for Professor Oak, Ash jumps with both feet into the Johto League, taking on a couple of Gym Leaders and adding Pokémon like Totodile and Chikorita to his team.